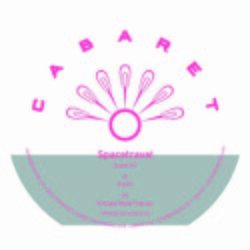 Home Page | Labels | Archive by category "Cabaret Recordings"
LTD 2018 Repress!! 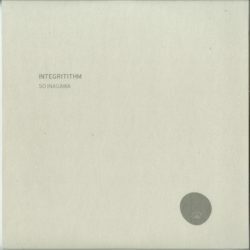 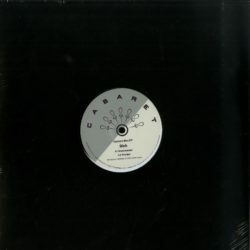 Following the releases ‘Logo Queen’ and ‘Sensibilia’ from Cabaret Recordings, So Inagawa spent nearly a year to complete his first Album ‘Integrittithm’. 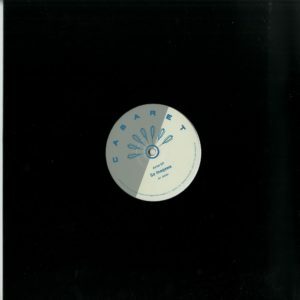 6 tracks of So’s very own grooves with elegance for all the House & Techno Lovers. 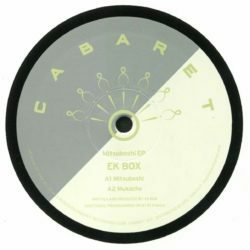 Binh strikes back on Cabaret Recordings.